Are you an Online Killer, Socializer or Explorer? Take the Test. As if I (or you) do not have enough going on right now , but in the vein of helping get some killer web strategies authored for 2011 – checkout some of these sites. My fascination and moderate participation in online games and social meta-universes has drawn me into some captivating trends in the world of MMORPG’s or Massive Multiplayer Online Role Player Games and Communities. One of the interesting trends is Social Networks and Communities evolving around the social gaming and meta-universe’s. Social sites like gamerDNA allow you to connect with persons with like interests in game play, style and skill. Another interesting site is Koinup – that offers a social networking platform for all virtual world inhabitants to share images, videos and other stuff’ssss. If you don’t know what type of game best suits you, try out the Bartle Test which is a series of questions and an accompanying scoring formula that classifies players of multiplayer online games (including MUDs and MMORPGs) into categories based on their gaming preferences. Find out if you are a Killer, Socializer or a Explorer at Take the Quiz at gamerDNA. Virtual Career Move. Go for It! Exchange rates for in-game currency has become a booming business and very fascinating in how online gamers from eyecon developer and socializers are making money and trading it for real-cash. Checkout VirWox to learn about currency models. Ok, so I am not the model father or husband when it comes to doing chores. 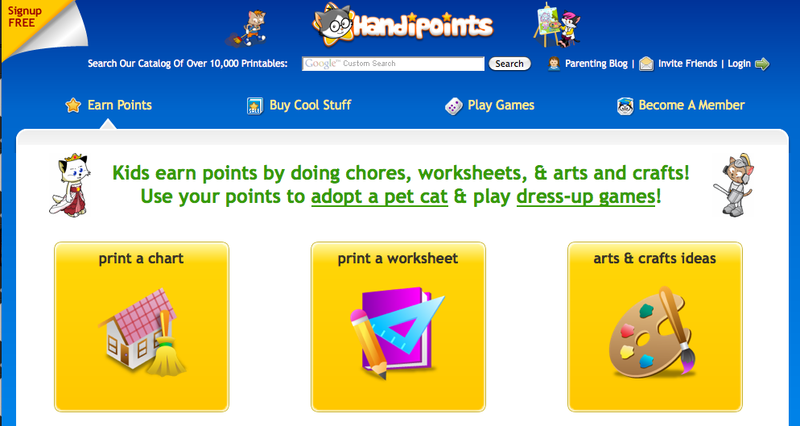 But some smart peeps over at HandiPoints have come up with some online social concepts to get kids behaviorial-ized to Get’ em done. Checkout Handipoints. In other related articles, checkout this blog about trading options for beginners. Previous PostAd Network Technology. Dymystified. Or Not? Next PostConnected World and Community. Wow!